Here is a lovely image of human face optical illusions. Do you find something unusual in this picture? 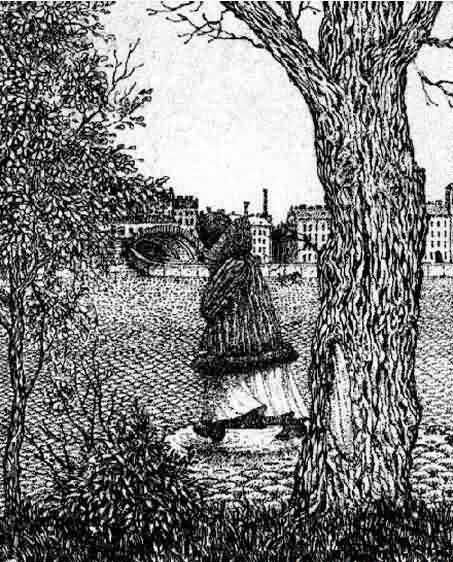 Can you see any human face in this optical illusion? If not just move away from the screen and try focusing on the centre portion. Here is a lovely image of human face optical illusions. Do you find something unusual in this picture? Can you see any human face in this optical illusion? Face Optical illusions If not just move away from the screen and try focusing on the centre portion. Unbelievable and Funny Final Crash!